Each record GEMS drops is even more overwhelmingly wonderful than their last. 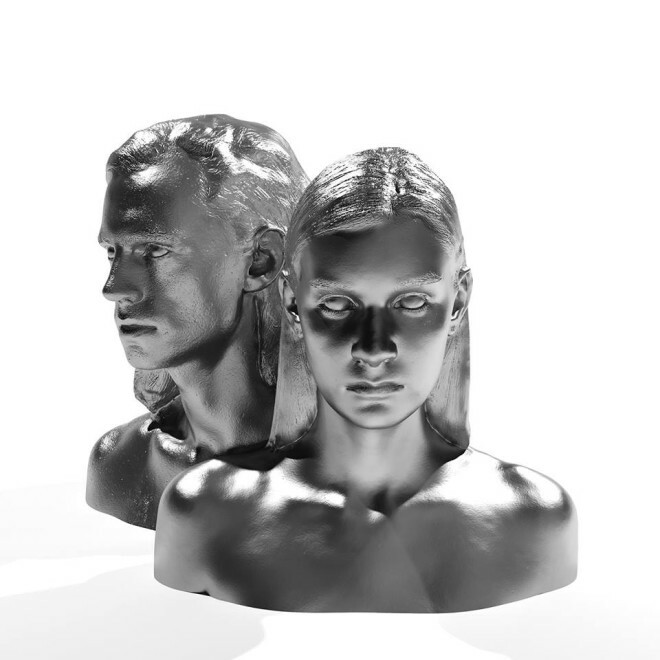 “Soak” is the third single off the LA-by-DC duo’s forthcoming debut LP, Kill the One You Love — out October 30th via Carpark — and it is a whilrlwind of gorgeous dark-pop vibes. GEMS bring a gust of haunting harmonization and bellowing synths to each of their tracks, making them irresistible and dangerously dreamy. You’ll hear what we mean after hitting play on “Soak” below.